KES 34,297,770 ? This is the Total Amount collected by all fundraisers in the community. 72,301 ? This is the Total number of contributors in all fundraisers in the community. 25 ? This is the Total number of fundraisers in the community. Disclaimer Your donation will show up on your statement as "Changa Labs," an M-Changa affiliate. 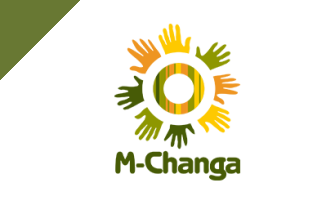 As a donor or contributor of Changa Labs you understand, acknowledge and agree that Changa Labs has the ultimate authority to use contributions made to it at its discretion for purposes consistent with its purposes. In the event that Changa Labs deems the recipient, Ndungu Nyoro ineligible, your funds may be reversed and returned to you.